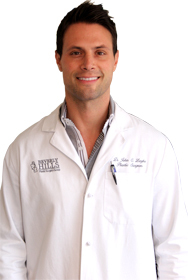 Dr. John Layke is a practicing plastic surgeon with the Beverly Hills Plastic Surgery Group. He received his training at the Long Island Plastic Surgery Group, the largest and oldest private practice group in America. Dr. Layke is board certified by the American Board of Surgery and the American Board of Plastic Surgery.